More than $8.6 billion in casino company buyouts are in the books for 2018, but don’t think the merger and acquisition market is slowing down. SunTrust gaming analyst Barry Jonas told investors earlier this month that low interest rates, coupled with a stabilized industry and increased cost-savings potential, has accelerated the buyout cycle. Adding the emergence of “acquisitive” real estate investment trusts, Jonas estimated 55 percent of the gaming market “remains addressable” for REIT transactions – an estimated $32 billion to $43 billion in merger deals. “Recent transactions have been highly accretive due to synergy (cost savings) guidance approaching 20 percent upside to (the last 12 months of cashflow),” Jonas wrote, citing reduced marketing expenses and labor costs and the removal of a general corporate overhead. In addition to gaming industry REITs, activist investors are making noise that casino giants Caesars Entertainment and MGM Resorts International might be prime candidates to sell certain assets or find a deep-pocketed partner. It looked like Caesars had recently attracted a willing companion in Houston billionaire Tilman Fertitta, who reportedly offered to merge his privately-held Golden Nugget casino brand into the gaming company in exchange for a large stake and a key management role. The New York Post reported over the weekend, however, that Caesars’ board had decided to reject the overture. 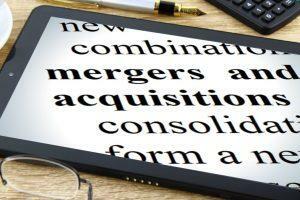 The two major gaming industry buyouts this year closed this month. Penn National Gaming paid $2.8 billion for a dozen Pinnacle Entertainment casinos, and Boyd Gaming Corp. took operational control of four other Pinnacle properties for $575 million. Meanwhile, Eldorado Resorts bought seven Tropicana Entertainment casinos – in partnership with the Gaming and Leisure Properties REIT – for $1.85 billion. The deals have created a regional gaming hierarchy, with Penn National at the top, followed by Boyd and Eldorado. Penn National further expects to complete its acquisition of Margaritaville Resort Casino in Bossier City, Louisiana – the company’s 41st property – by year’s end. The $376 million transaction is in partnership with real estate investment trust VICI Properties. 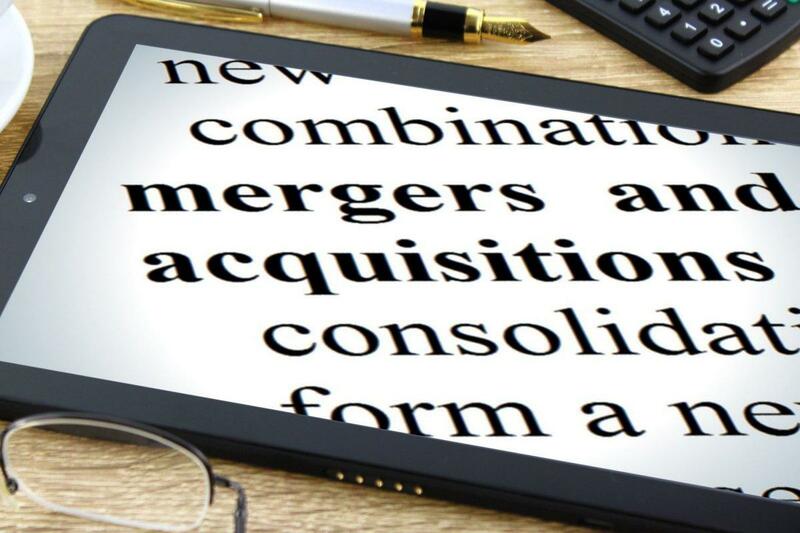 The gaming industry mergers and acquisitions story looks like it will have an extended run in 2019. “One gaming operator noted that they expect REITs to eventually own all gaming real estate,” McKnight told investors after meeting with various casino company officials during the recent Global Gaming Expo in Las Vegas. “Real estate sales are likely more attractive in a rising long-term interest rate environment,” McKnight said. Analysts speculated that, with Golden Nugget out of the picture, Caesars will focus on acquiring all or part of Jack Entertainment, the Detroit-based casino company controlled by businessman and Cleveland Cavaliers owner Dan Gilbert. Caesars and Gilbert have a history: they jointly own the Horseshoe Casino Baltimore and partnered to open Horseshoe properties in Cleveland and Cincinnati. Gilbert bought out Caesars when the company was headed to a bankruptcy reorganization, and the casinos were rebranded under the Jack name. Jack Entertainment also owns a Detroit casino. With Caesars having paid $1.7 billion this summer to acquire two Indiana racetrack casinos, speculation has risen that the company wants to build up its Midwestern portfolio, especially as several states in the region look to legalize sports betting. Company insiders speculated to the New York Post that a deal for the Jack casinos would make the case for the continued leadership of CEO Mark Frissora, whose contract expires in February. Meanwhile, another potential regional gaming merger surfaced Monday when Illinois-based investment fund Z Capital Partners, owners of Affinity Gaming, made a $132.5 million offer for Full House Resorts.